Here’s how to know your skin type and use the right facial sunscreen! How often has it been that you have used a particular sunscreen brand and it just didn’t work to your advantage? Maybe you didn’t want the dewy touch and the brand gave you exactly that, or maybe you have an oily skin and the sunscreen made it worse? Sounds familiar? 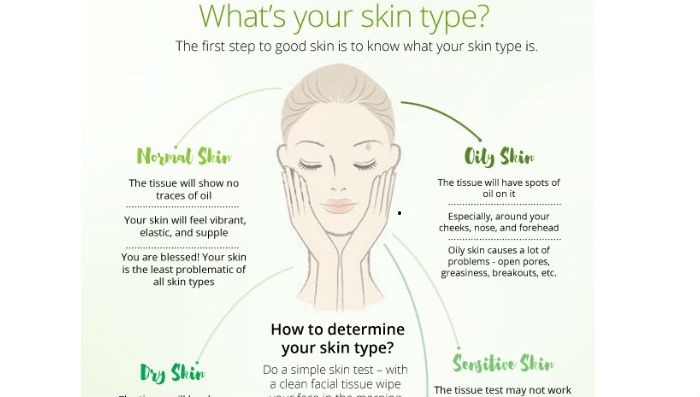 Now before you pick just about any sunscreen to use, here’s how to determine your skin type and also which sunscreen is best recommended for the skin you have too. Read on please! 1. 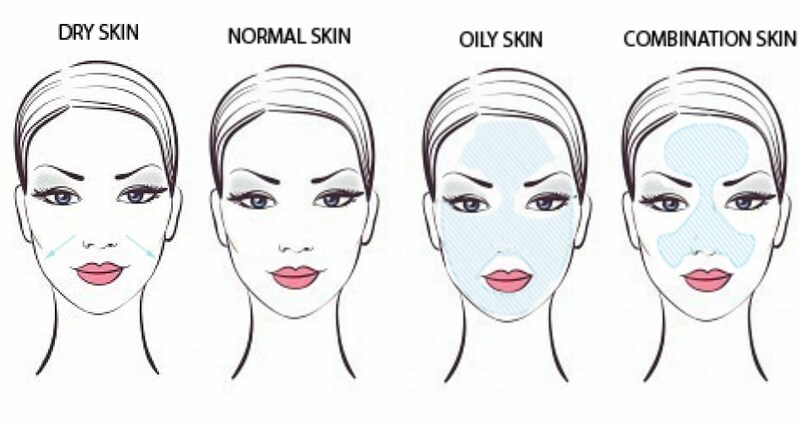 Normal skin would not shine or look oily and wouldn’t flake. If you touch such a skin type, it would be smooth and supple. 2. If you touch the T-zone of your face with a white tissue paper, and should it get wet or oily a bit, you then have an oily skin. Your skin would also have a shine and large pores as well. 3. If your skin is flaky and you see it clumpy when you look into the mirror, you then have dry skin. There would be no shine and the skin looks dull always. 4. Combination skin has a touch of all skin types, being very shiny and oily at the T-zone and dry around the rest of the face. Now that you have a little more information and knowledge than the usual about your skin type, it is but important to know which facial sunscreen would work in your favor and for your skin type too. Using the wrong facial sunscreen can do more harm, since it would clog the pores and acne could happen, which you really don’t want. For normal skin, you need to keep the water hydration levels intact and also help smoothen the skin from time to time. This is why what you need is a sunscreen with high SPF to protect the skin from the harmful radiation of the sun, vitamins and minerals to keep it nourished and serums to add zing to the glowing skin too. People with oily skin know the perils of sweat, dirt and grime sticking to their face all day long, and the ugly shine too. 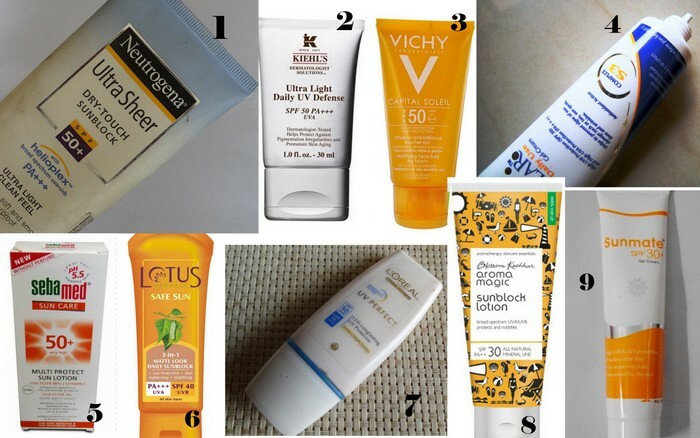 This is why, when choosing a facial sunscreen to wear before going out, one needs to mattify the face with the right sunscreen that has high SPF in it. 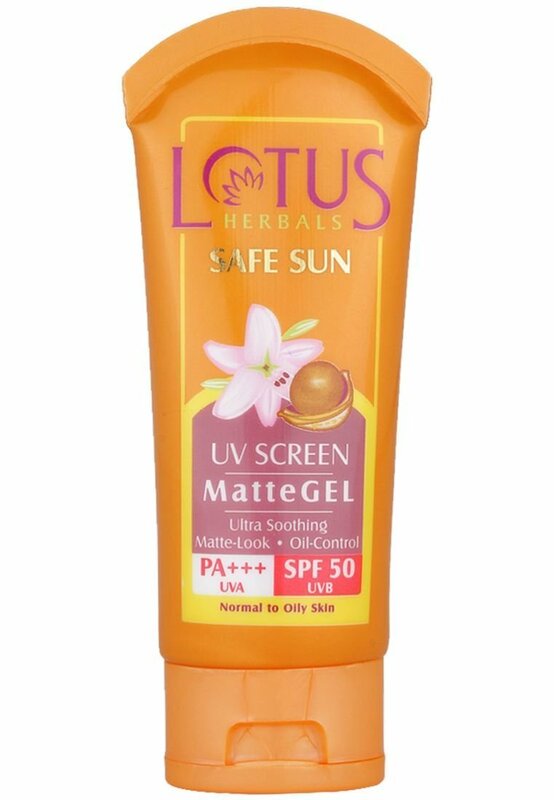 This keeps the face dewy and matte, whilst protecting it from the harmful UV rays of the sun too. Hydration and moisturizing for such skin type is a daily regime that cannot be ignored. In addition to just protecting the skin from further flaking, one needs to have moisture locked into the skin round the clock, especially in extreme weather conditions. 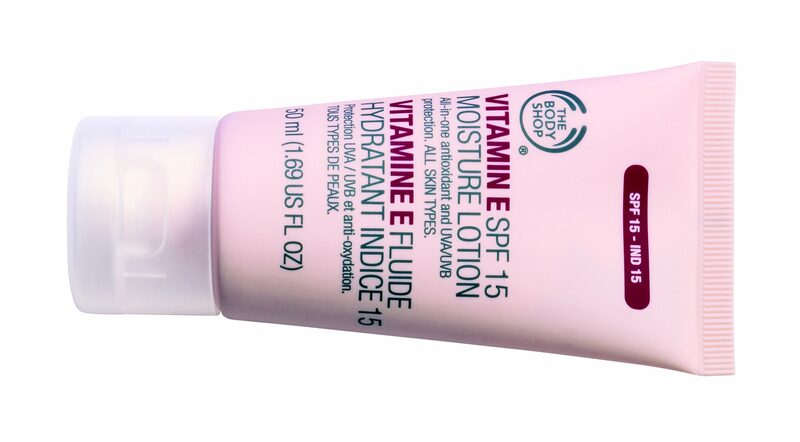 High SPF once again is a must-have when choosing sunscreen for dry skin, but what you need is a water based hydrating formula. It is mostly a catch22 situation for women with combination skin, because the market is flooded with options for all skin types, and very few for combination skin. 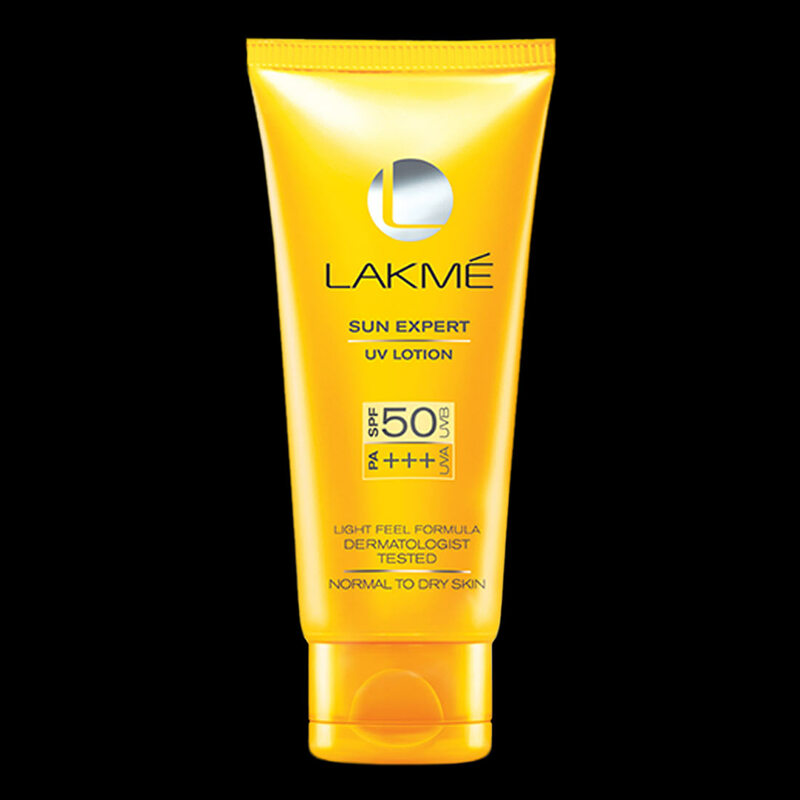 However, what one needs here is a sunscreen with high SPF and that which would balance the pH levels of the skin too. 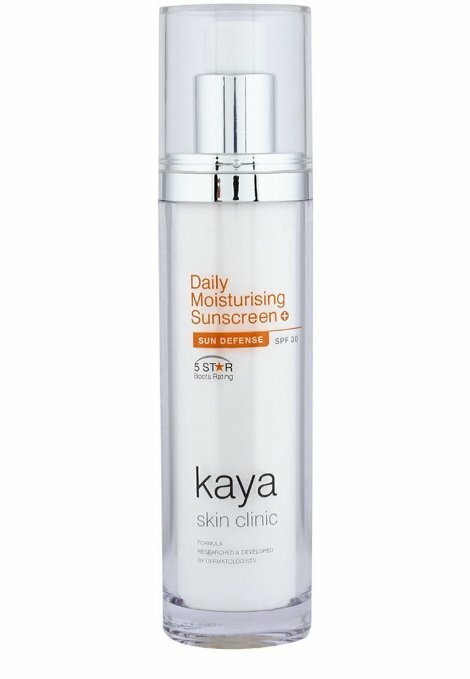 A gel based or water based sunscreen works best to matte out the shine on the T-zone whilst caring for the drier regions around the cheeks and the chin! Now that you know what your skin type is and which facial sunscreen would work best, go right ahead and choose the same!